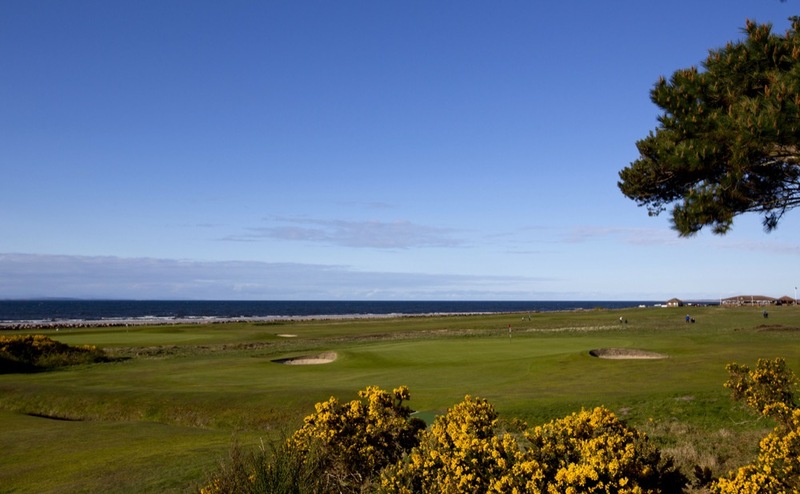 Scotland’s Nairn Golf Club is practically the answer to a Scottish-links-version-of-Jeopardy question. 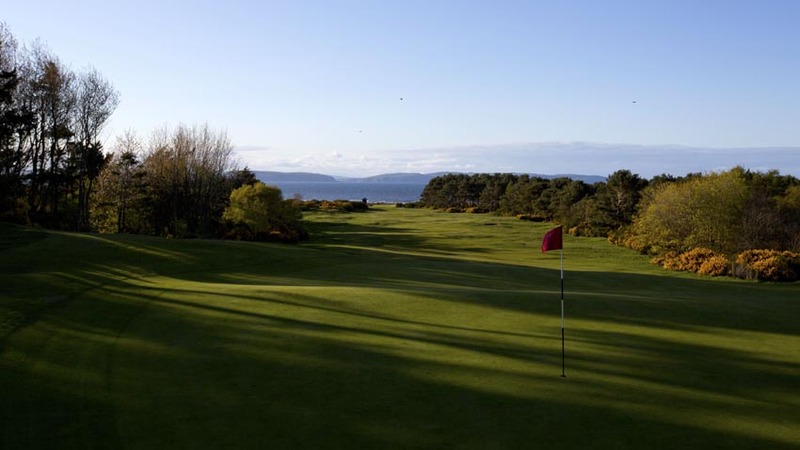 Ask any local which course in Scotland has the finest set of greens, and the answer is more likely than not that they are found at the Nairn Golf Club, site of the 1999 Walker Cup. 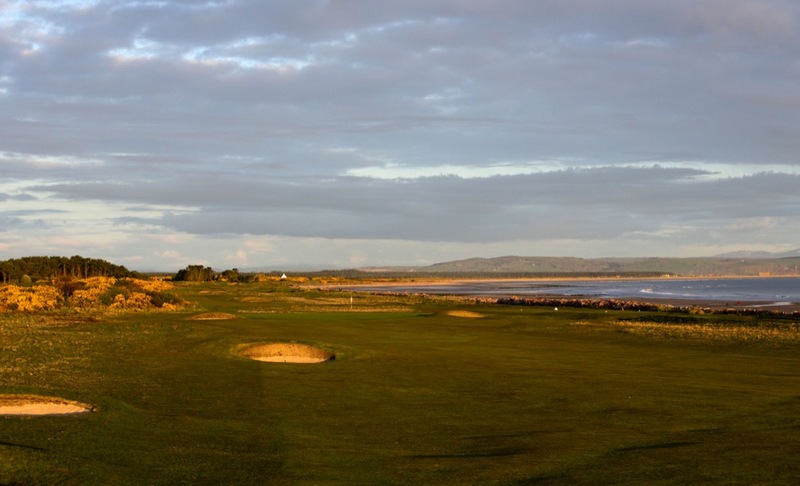 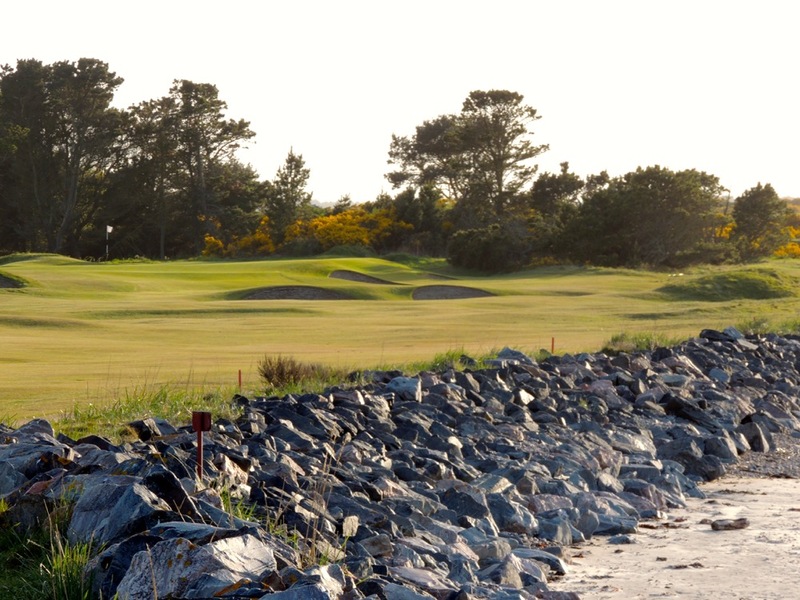 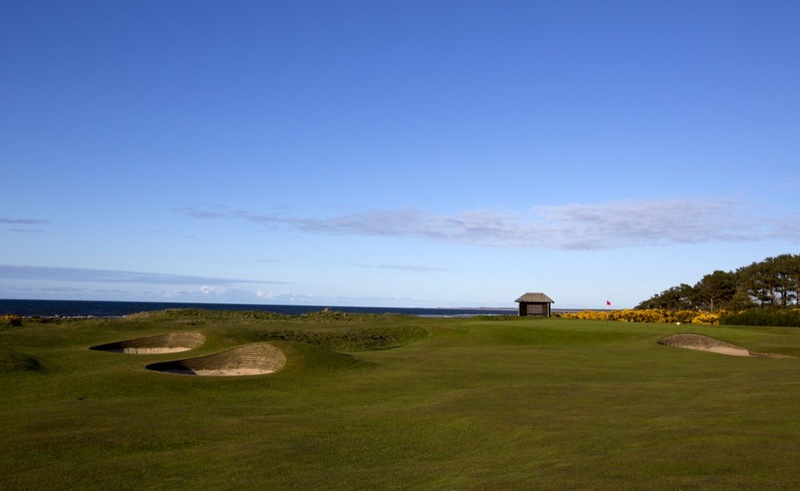 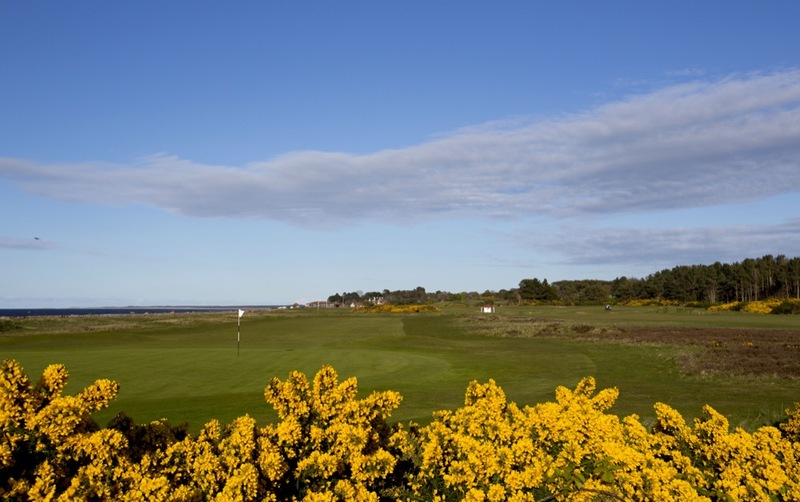 The gently-sloping, true surfaces at Nairn Golf Club are always slick and challenging, and serve to add to the pleasure of playing this beautiful Scottish links venue right on the Moray Firth. 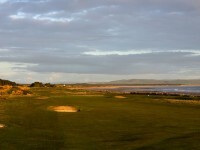 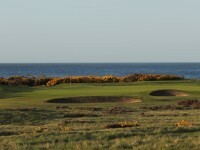 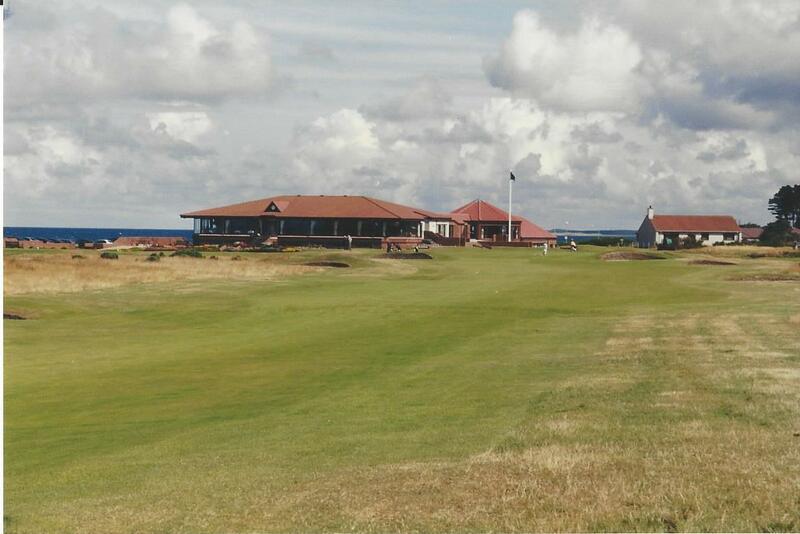 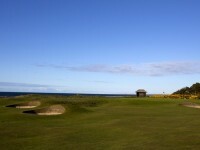 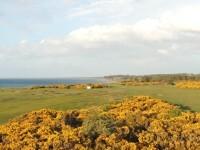 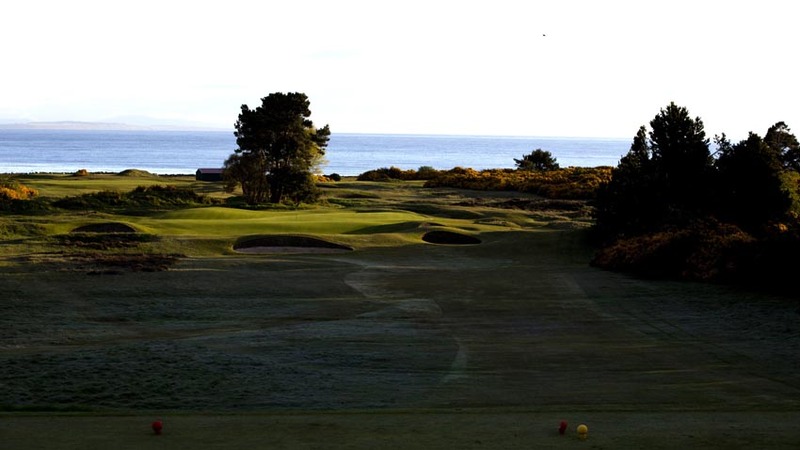 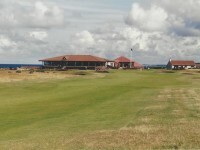 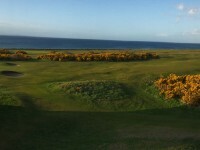 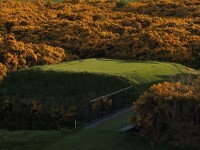 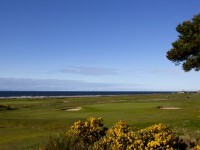 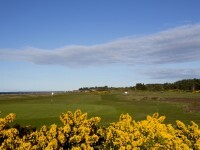 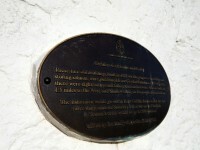 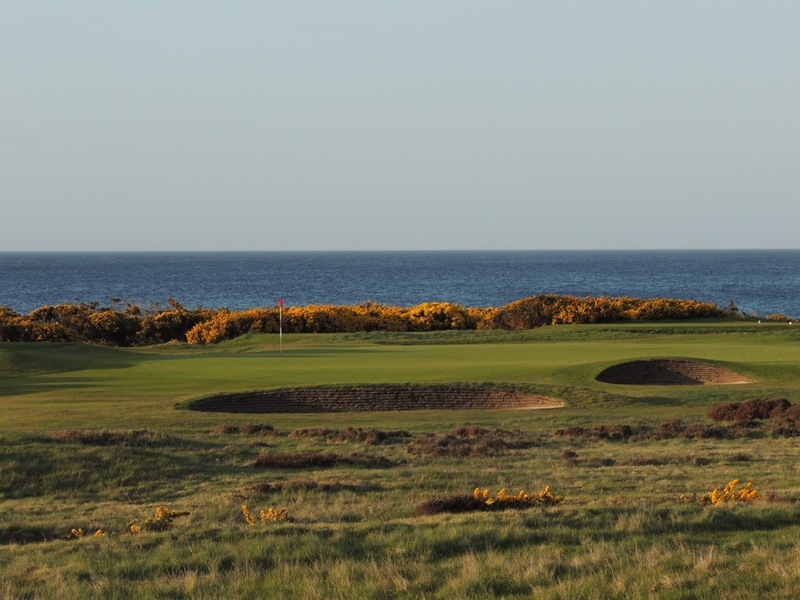 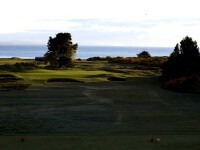 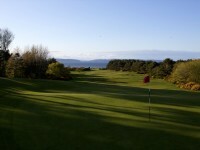 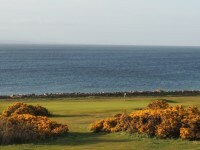 One of the very first true “hidden gems” in Scotland, Nairn Golf Club is now firmly set in the mainstream and on nearly everybody’s list of “must plays,” because Nairn Golf Club’s reputation and quality is now widely known. The first 7 holes at Nairn Golf Club, literally hugging the coast, must be taken advantage of if the wind is not blowing, because they actually are a relatively gentle start compared to the rest of the Nairn course, which gets stronger and stronger as the round progresses. 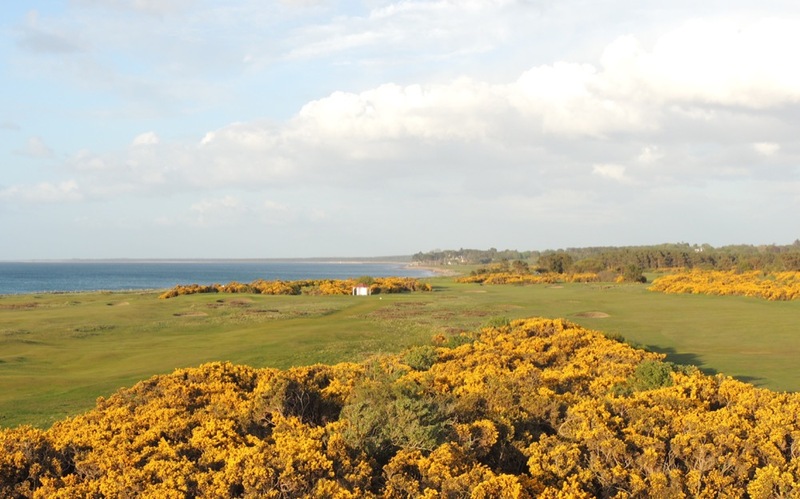 Nairn Golf Club actually moves away from the sea on the back nine, into more of a heathland setting amongst the trees, culminating high on the 14th tee with a glorious downhill par-3 back towards the shore. 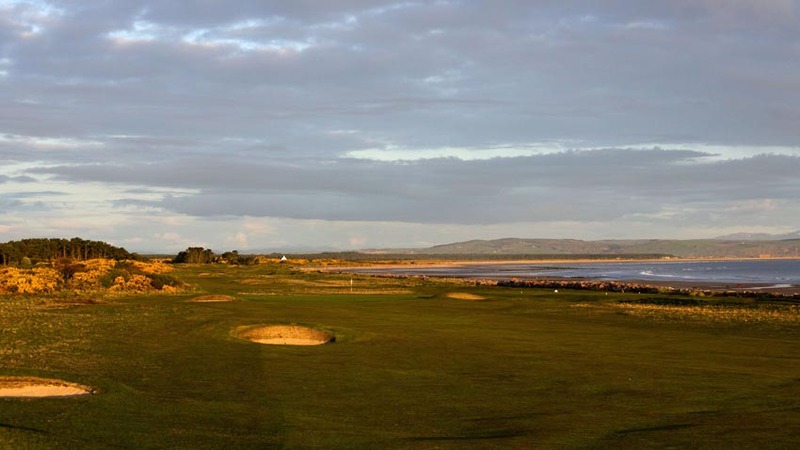 The clubhouse at Nairn Golf Club is a great place to end the day with some Snooker, or a couple of pints with a panoramic view of Nairn’s 1st and 18th holes. 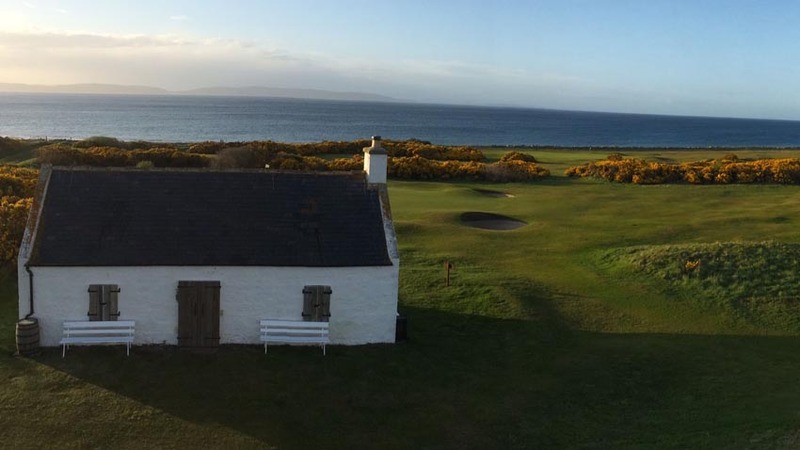 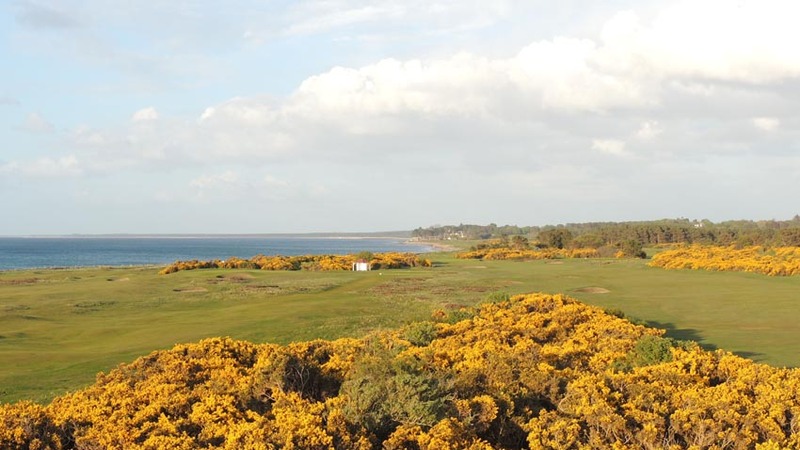 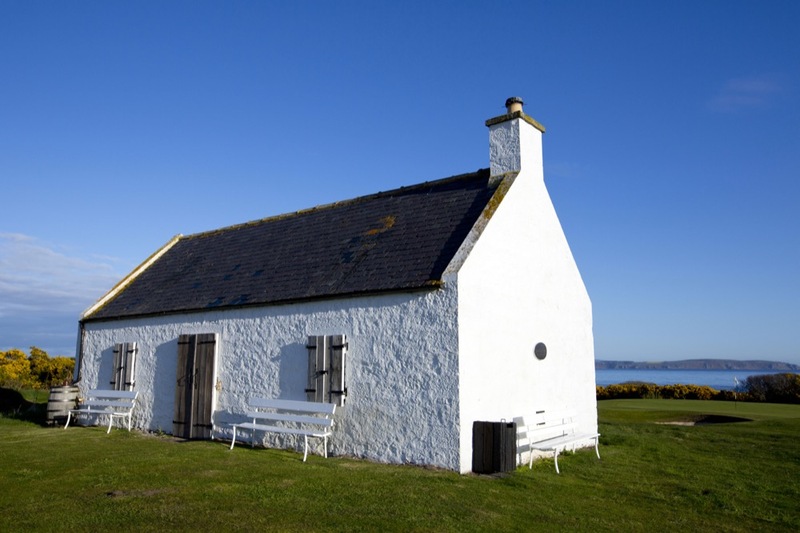 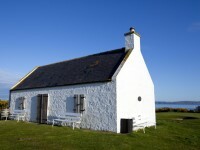 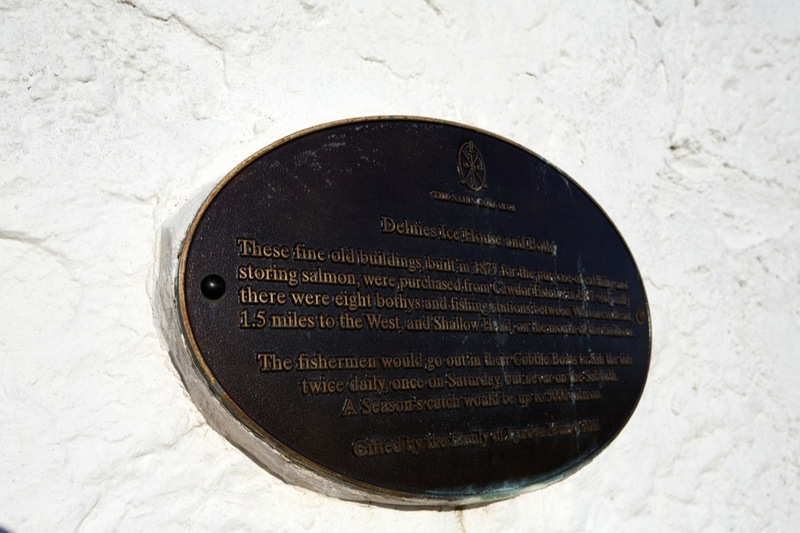 Just up the drive from Nairn Golf Club are some wonderful hotels that make for a perfect place to spend a few nights, close to the links, a great base for this part of your Scotland golf vacation!